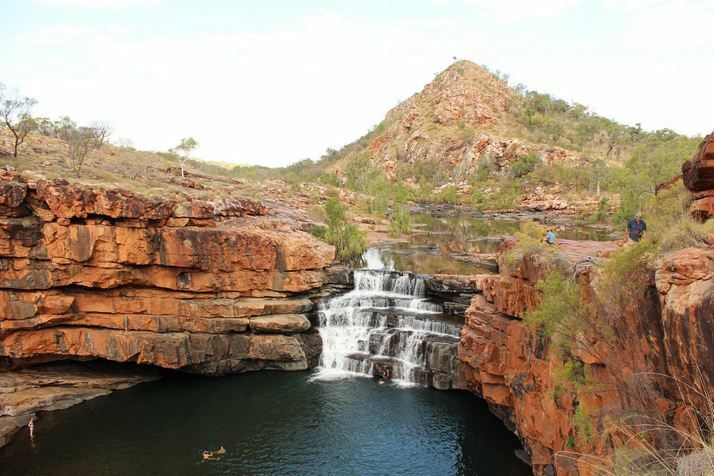 Bell is truly one of the beautiful gorges in the Kimberley. The gorge has a spectacular waterfall and some fun swimming. You could spend a bit of time at the swimming section if you go exploring. Bell Gorge is the most famous gorge along the Gibb River Road. It is also the most beautiful, and most people agree with that assessment.